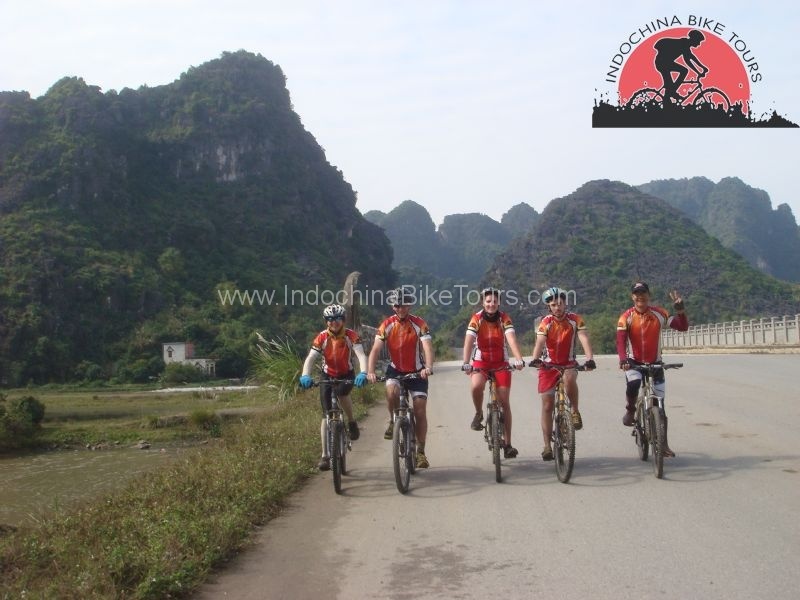 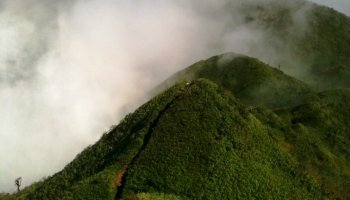 Cycling tours from Hanoi - We transfer out of the city into quiet minority areas where the cycling begins. 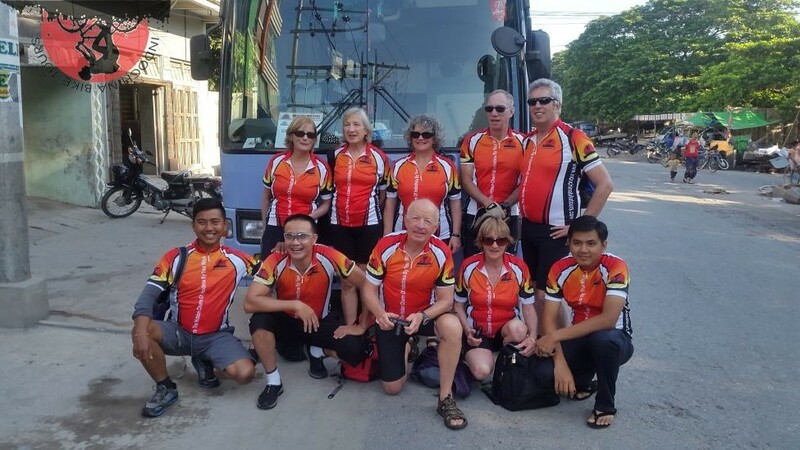 Hanoi bike tours a wide variety of bike trips which allows you to escape the crowds from touristy destinations and biking into countrysides . 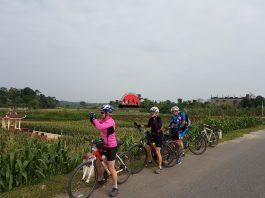 Hanoi cycling tours to escape from the city to explore the real Rural Vietnam. 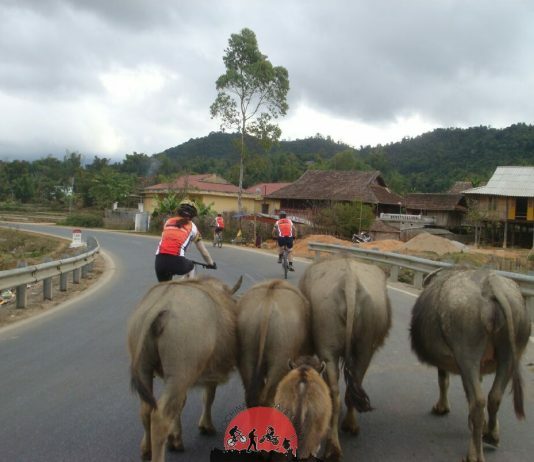 Ride through typical Vietnamese villages, enjoying picturesque landscapes, talking with and meeting local families. 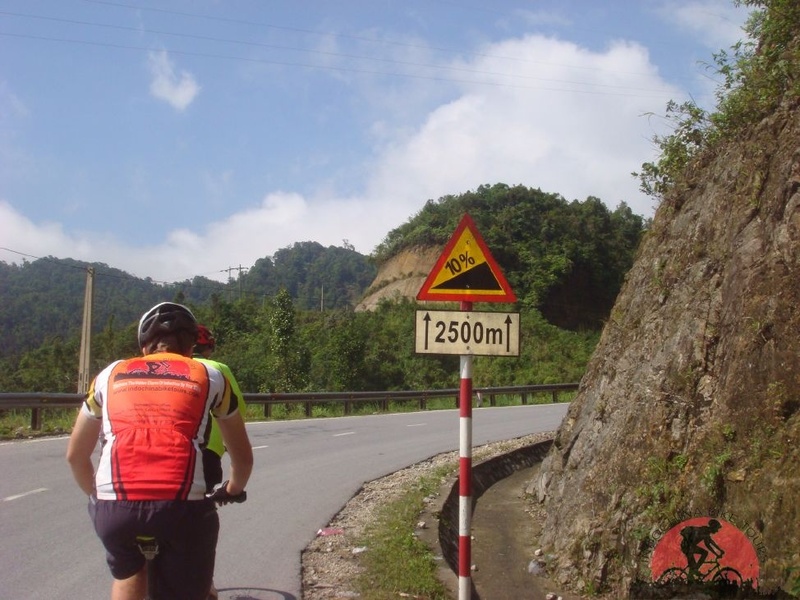 Get a different impression from a different point of view. 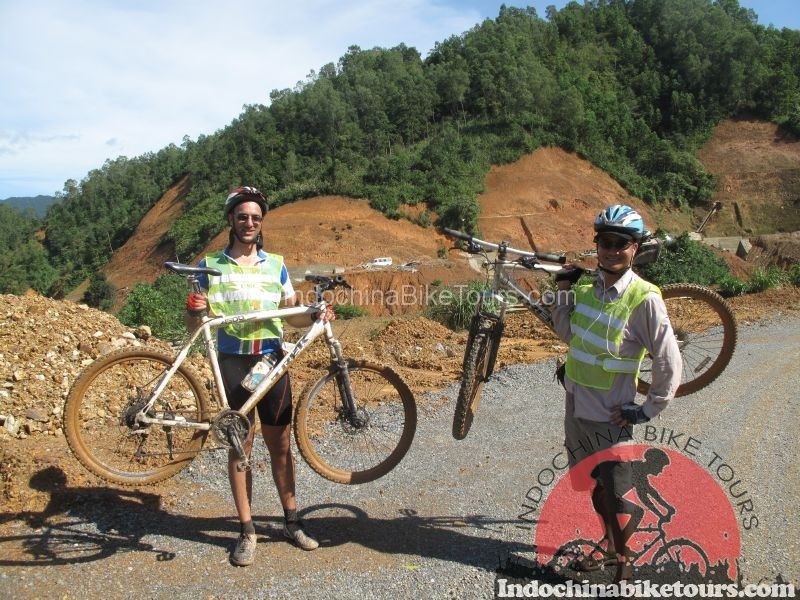 This is an adventure with freedom on two wheels.